We've been the owners of Unit 303 at Island Princess for the past six years. It's our favorite place to vacation, and we take pride in it. 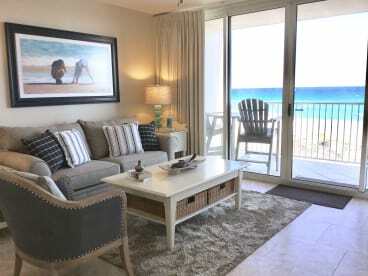 We know you will love staying at our beautiful condo on the beach for your next trip!